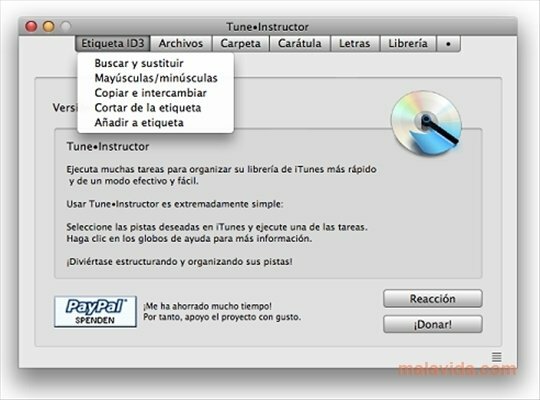 The multimedia player developed by Apple, the well-known iTunes, is a program that is loved and hated alike, to such an extent that lots of people would stop using it if it wasn't necessary to synchronize the portable devices developed by Apple. 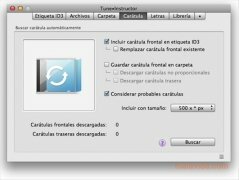 One of its main drawbacks is the few options that it incorporates when it comes to sorting its multimedia library. But there are complements like Tune Instructor that do so in a quick, simple and comfortable way, allowing us to enjoy our favorite songs easily. To work with it, all we have to do is launch it when we have already opened iTunes. 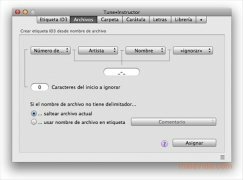 Among its multiple functions, the program will allow us to search and substitute any element of the ID3 tags. We will also be able to change the high-case and lower-case letters, as well as editing, cropping or adding text. 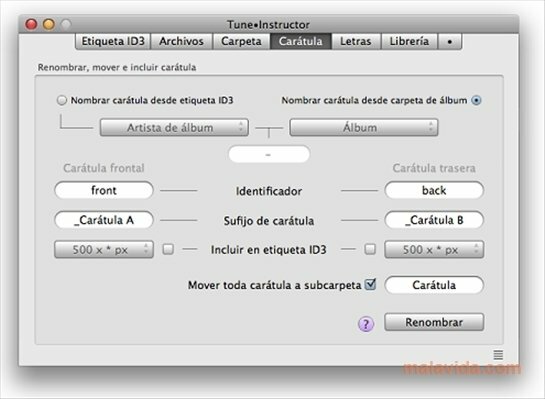 Tune Instructor allows you to rename files from the ID3 tag, as well as offering you the possibility to create one from the folder structure where it can be found. 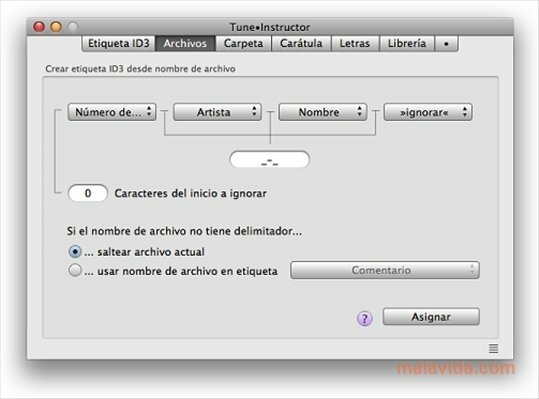 It searches for covers automatically, and if it can't find them, it can create them by extracting the information from the ID3 tag. Likewise, it can automatically search for lyrics or extract them from the ID3 tag. 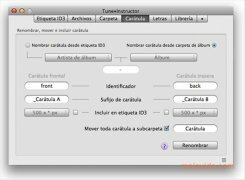 It is also capable of synchronizing the library with the music folder, as well as automatically creating playlists. 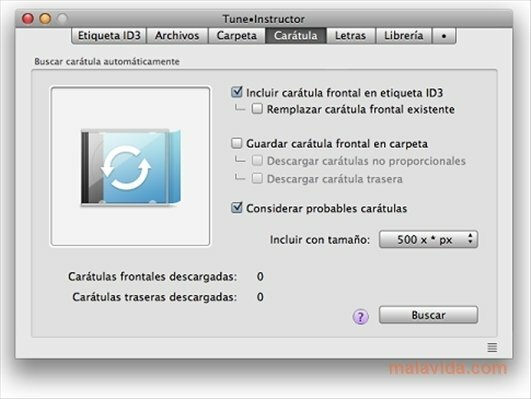 Tune Instructor is exactly what iTunes needed to become the perfect multimedia player.